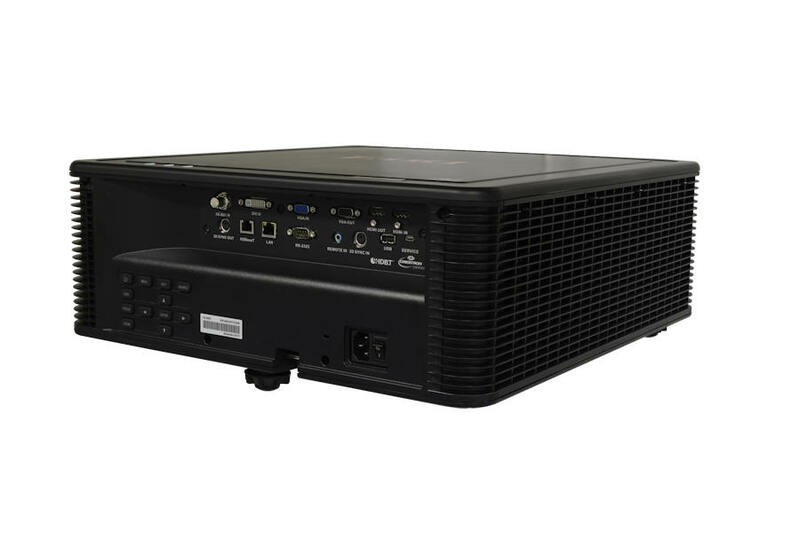 Eiki EK-825u laser projector delivers 10,000 ANSI-lumen brightness and 100,000:1 contrast ratio for superior viewing experiences even under bright ambient lighting. The laser engine provides significantly improved color performance through a dual color wheel system, support for 360° and portrait installation, and 24/7 operation for expanded application opportunities. EK825u is also compatible with a selection of lenses for a wide range of installation possibilities, to captivate audiences and accommodate the diverse needs of museums, entertainment venues and large enterprise spaces. Eiki Laser Projectors also feature spontaneous response, requiring no wait to turn on or resume from blank function which further accomplish True Black for any flexible performance use. 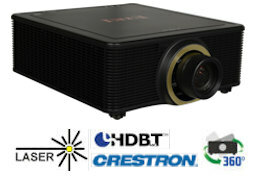 With an impressive WUXGA (1920 x 1200) native resolution that far exceeds Full HD 1080p, Eiki EK-825U Laser Projector offers greater detail and stunning clarity image when high-resolution images are projected. 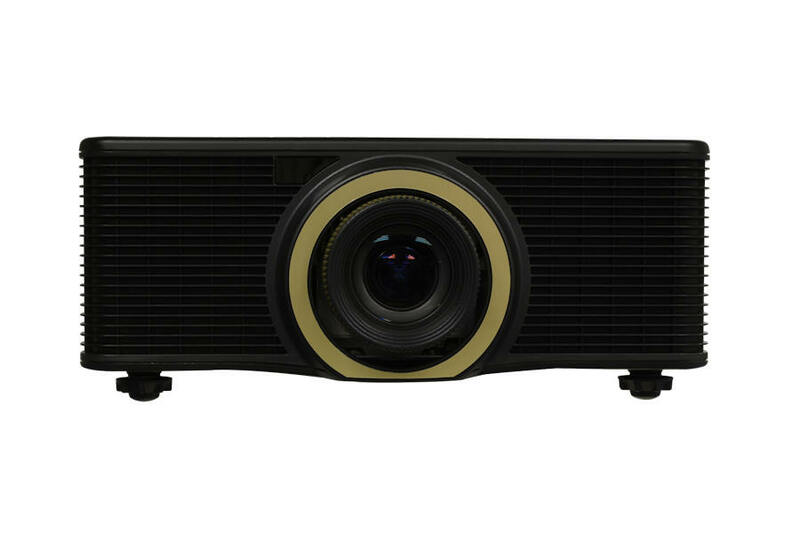 Laser projector technology guarantees reliable projection from any angle. Dynamic installation options such as 360° rotation and portrait applications, allowing projection onto ceiling, walls, floors or angled signage. Edge Blending accounts for the intersecting area between adjacent images to adjust the brightness of the overlap at the edges to make multi-screen projection truly seamless. Color Matching function can then be used to calibrate any small differences in the color output profile of each projector. Moreover, EK825U features Picture-in-Picture (PIP) and Picture-by-Picture (PBP) for enhanced multi-source projection. Eiki EK825u Laser projector can accept up to 5 selectable optional lenses. All-glass optics made in Japan eliminate chromatic aberration and color flare for utmost image quality. Maximize installation options and projection layout, a quick one-button release makes changing lenses simple and secure. Groundbreaking HDBaseT connectivity combines video, audio, and device control signals from multiple sources including PCs, laptops, document cameras, Blu-ray, DVDs onto a signal CAT5 cable, capable of lossless transmissions up to 100 meters. Lamps can blow, if you need your projector working and can't afford down time, you may need to keep a spare lamp. The replacement projector lamp for the EIKI EK-825u is the No Replacement.